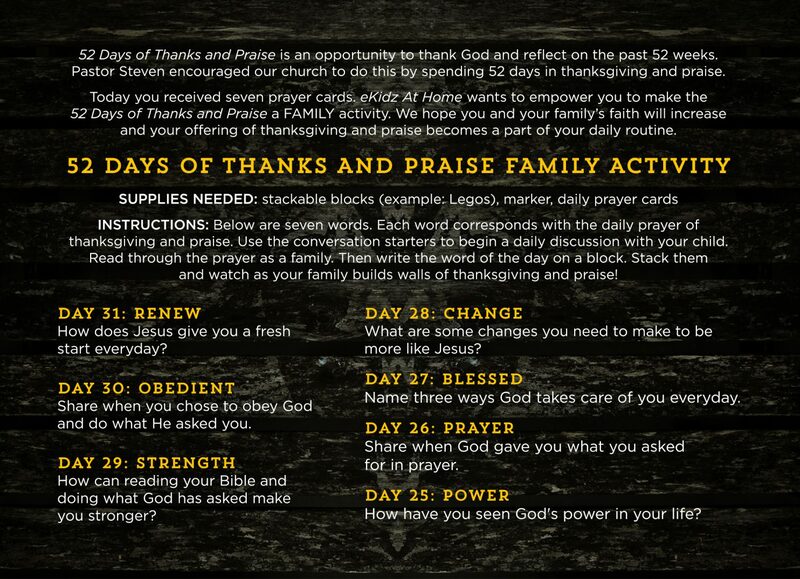 52 Days of Thanks and Praise is an opportunity to thank God and reflect on the past 52 weeks. Pastor Steven encouraged our church to do this by spending 52 days in thanksgiving and praise. 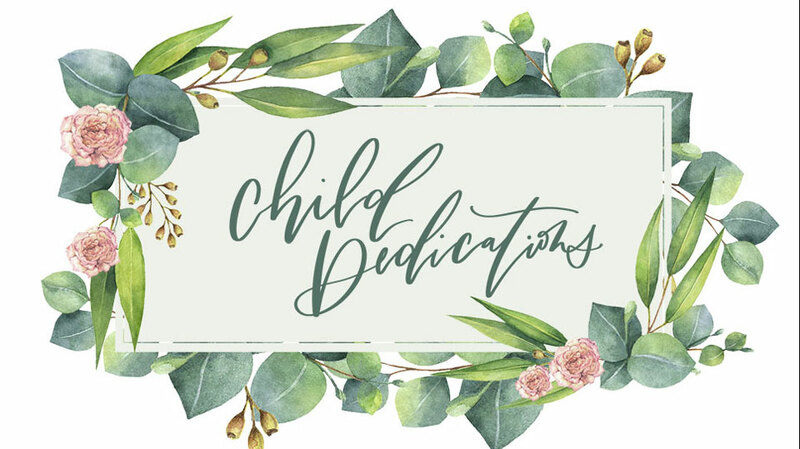 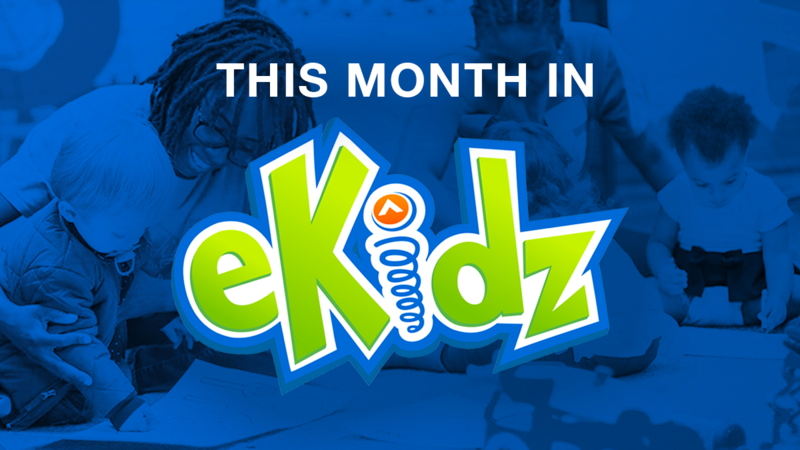 Use these eKidz At Home resources to make the 52 Days of Thanks and Praise a FAMILY activity. 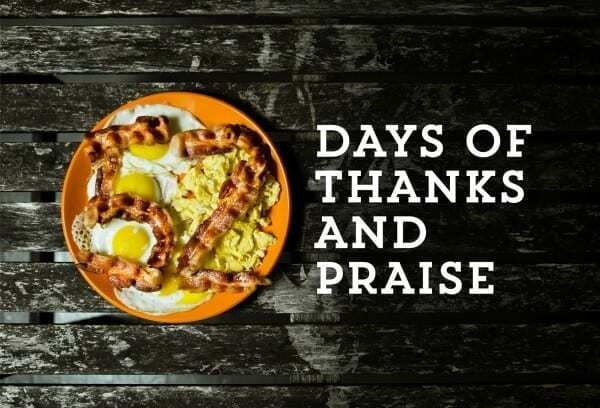 We hope you and your family’s faith will increase and your offering of thanksgiving and praise becomes a part of your daily routine.